I couldn’t be happier with Affinity Painting! Everyone has been so helpful… I am a new homeowner and feel very lucky to have found dependable painters who do high-quality work. ~Alexa B.
We’re a full-service residential painting contractor, providing all the interior and exterior services necessary to modernize, protect, and improve the value of your home and property. 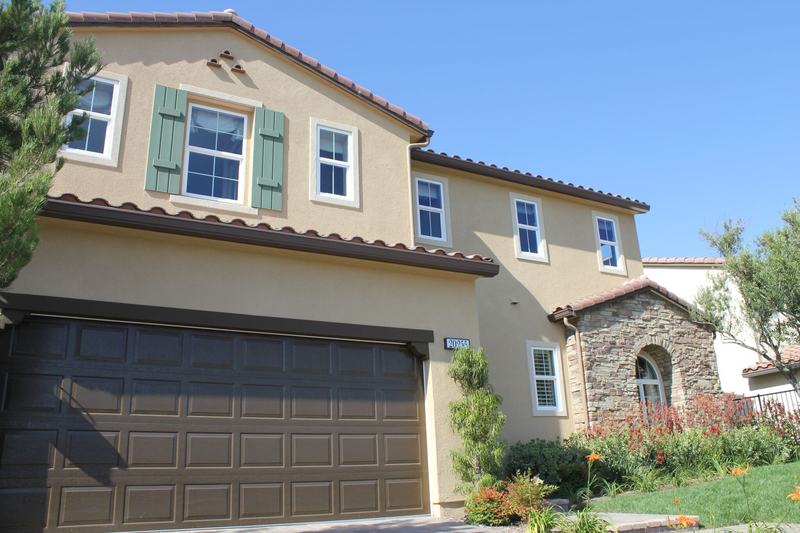 We have over three decades of experience in painting and treating the interior and exterior surfaces of homes in Southern California. Painting is a fantastic way to refresh your home. When you hire us to work on your property, we make sure it is done ‘right’ the first time. We only apply VOC protective Eco-Friendly coatings that are extremely resistant and good for the environment, providing an aesthetically-pleasing look-n-feel to your home – delivering the quickest, most efficient, and least disruptive painting and surface treatment solutions possible. All door knobs and associated hardware are protected. We’d love the opportunity to earn your business! service	Overall rating:	5	out of 5 based on 4	reviews.